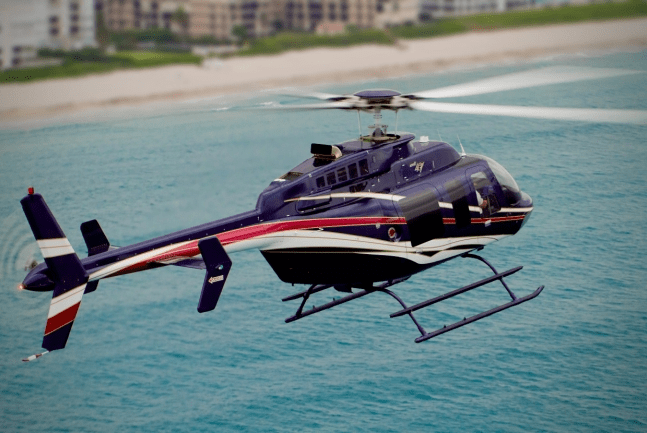 The Jet Ranger is based in South Florida, it is a late model fully refurbished aircraft that actually shows better than a brand new aircraft. 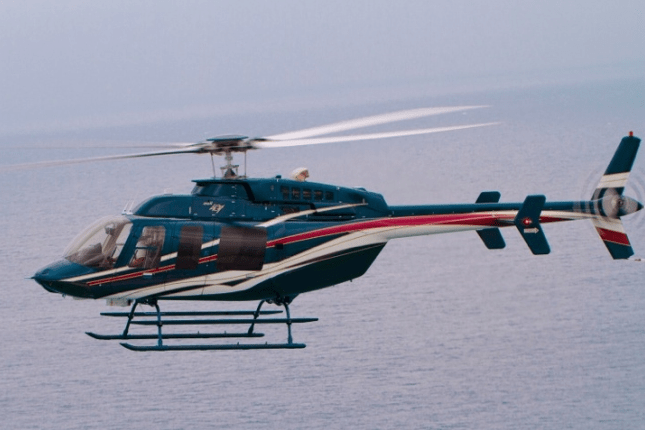 All of the refurbishment work was completed by Bell Helicopter’s own completion facility. 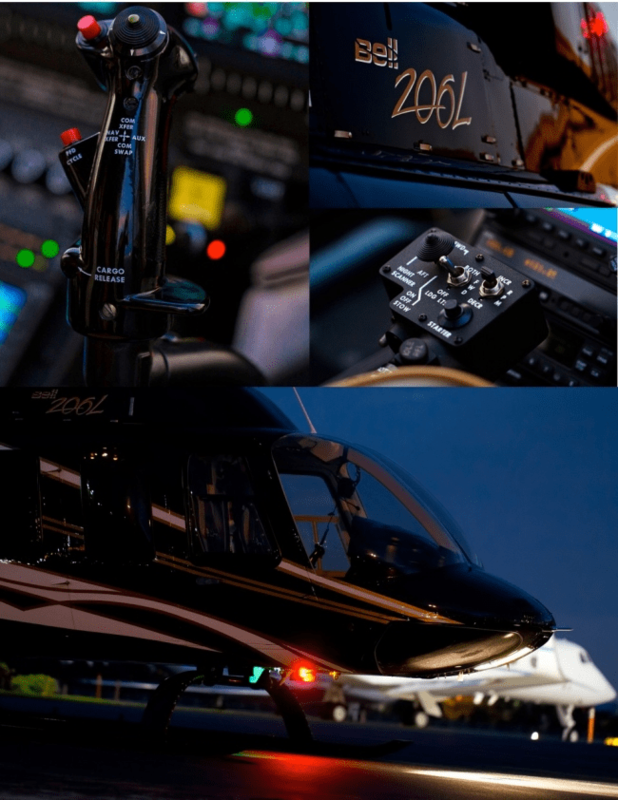 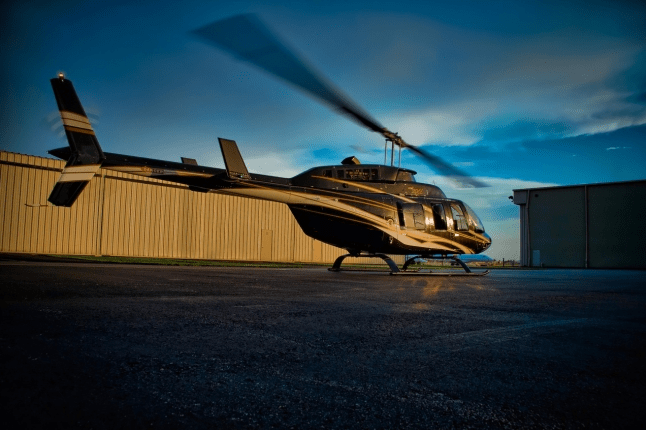 The helicopter is equipped with a brand new leather interior, XM satellite stereo, Bluetooth phone system, Emergency flotation system, Chelton EFIS system, TAWS, MP3 music, Air Conditioning and a full stack of Garmin avionics. 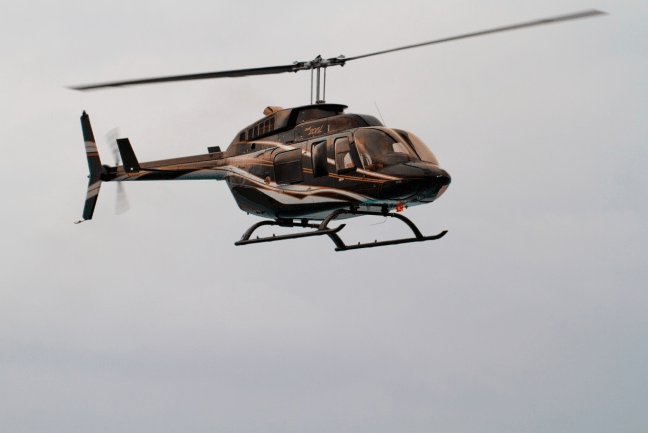 The Jet Ranger can seat up to 4 passengers with a range of approximately 290 nautical miles.